Sometimes I get the urge to collaborate and write within a multi-author series. Each author will pick a character from a particular family, group of friends or township. We then build on common settings, backstory and give the stories an overarching plot thread. Put the right mix of people together and fabulously fun and inspiring things happen. If I’ve collaborated with other authors it means I enjoy their company and admire their writing. Rowan Harper has travelled the American Extreme Bull Riders tour circuit with her stock-contractor father since she was four years old. She’s seen the best rides and the worst wrecks. And then there’s TJ who impressed her mightily when he didn’t ride at all. 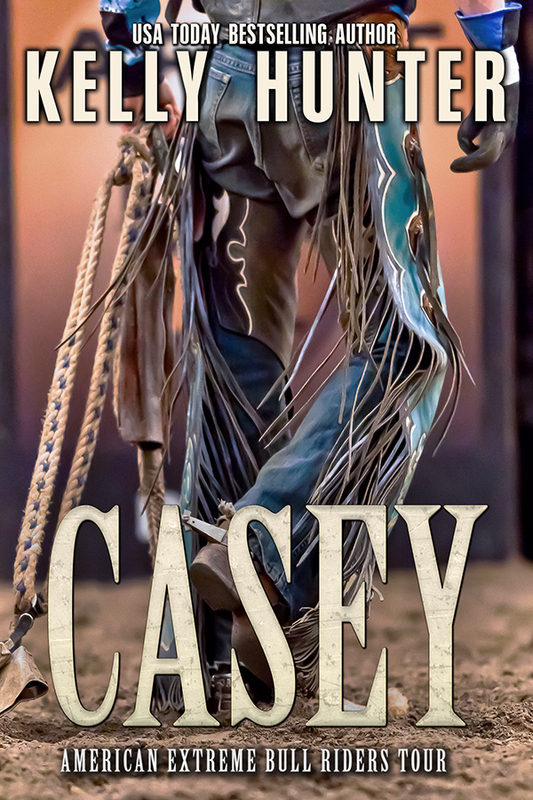 Tomas James Casey walked away from his rightful place in last year’s bull riding finals in order to bury his father. His sponsors are gone but he’s back to stake his claim. He wants the buckle, sure, but he also wants the woman he can’t stop thinking about. Can TJ really score the championship and the girl? Or will he have to choose between the two … once and for all? World-class musician Finbar Sullivan always pushes the limits to get what he wants, and he wants Dawn. All of her. Love, commitment and a future together. So he reneges on the deal and composes a new one. So what’s stopping her? And will Finn’s latest offer be enough to change Dawn’s mind? 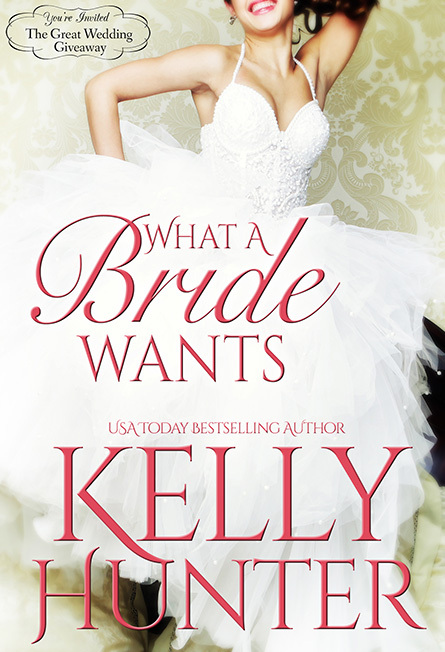 Thank you, ARRA, for nominating this story for Favourite Short/Category romance of 2015! Your date with ski champ Jett Casey is an either/or deal. He’ll take you off-piste for the ultimate Montana ski adventure or he’ll put his handyman skills at your disposal for a week. Which one would you choose? Single mom Mardie Griffin has a run-down old house in need of fixing and a memory of Jett Casey as her savior in a time of great need. So when her friends acquire Jett’s services at a bachelor auction and send him to fix up her house, she sets aside her mistrust of men and lets him in.